DIY projects are always helpful. I did an editorial “how to” with Womens’s World magazine. 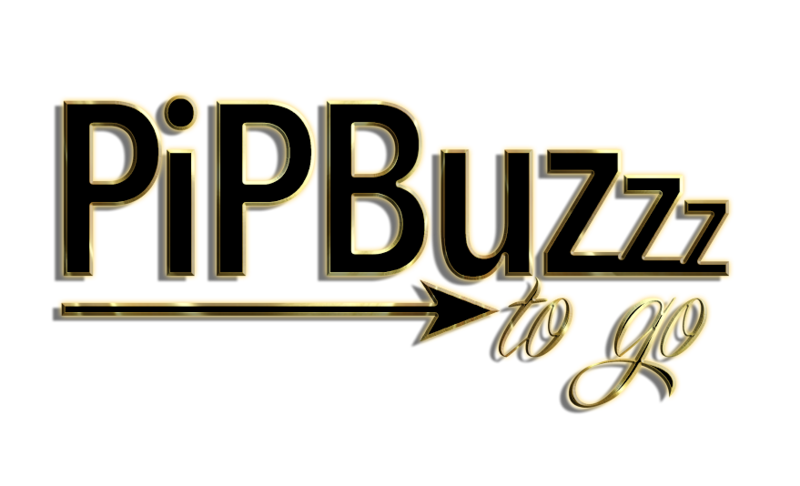 Next Next post: Ok Magazine and Pipbuzzz!